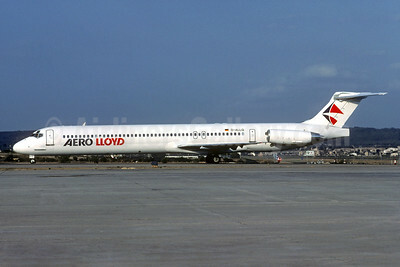 (YP/AEF) (Frankfurt) 1981 - 2003. Photos. Framable Color Prints and Posters. Digital Sharp Images. Aviation Gifts. Slide Shows. 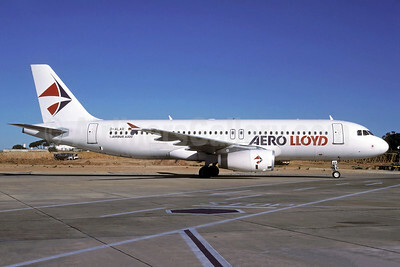 Aero Lloyd Airbus A320-232 D-ALAR (msn 1459) FAO (Rolf Wallner). Image: 926674. Aero Lloyd McDonnell Douglas DC-9-32 D-ALLB (msn 47680) MUC (Christian Volpati Collection). Image: 932263. 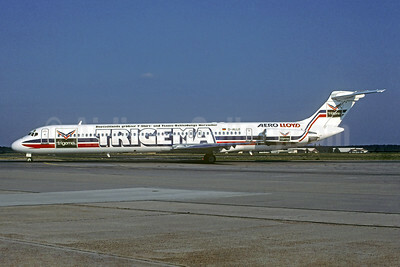 Aero Lloyd McDonnell Douglas DC-9-83 (MD-83) D-ALLE (msn 49449) (Trigema) CGN (Christian Volpati Collection). Image: 932264. 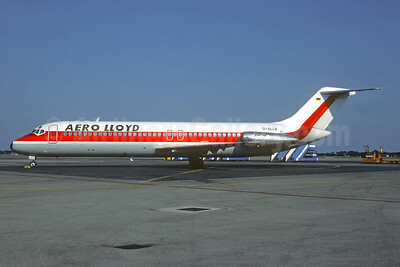 Aero Lloyd McDonnell Douglas DC-9-83 (MD-83) D-ALLF (msn 49602) MUC (Christian Volpati Collection). Image: 932265. 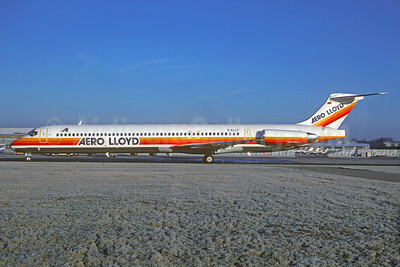 Aero Lloyd McDonnell Douglas DC-9-83 (MD-83) D-ALLQ (msn 53014) PMI (Christian Volpati Collection). Image: 932266. 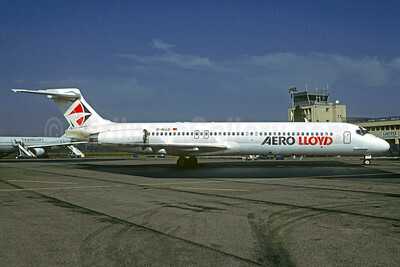 Aero Lloyd McDonnell Douglas DC-9-87 (MD-87) D-ALLG (msn 49670) LDE (Christian Volpati Collection). Image: 932267. 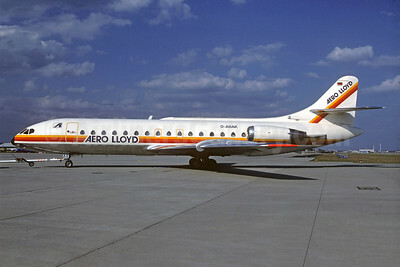 Aero Lloyd Sud Aviation SE.210 Caravelle 10B1R D-AAST (msn 230) MUC (Christian Volpati Collection). Image: 913601. 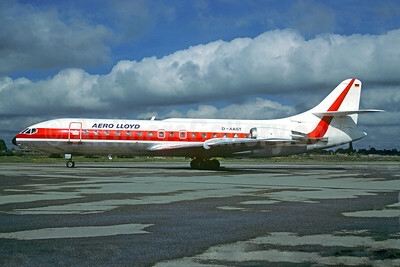 Aero Lloyd Sud Aviation SE.210 Caravelle 10B1R D-ABAK (msn 232) FRA (Christian Volpati COllection). Image: 932262.